In this engaging corporate story, the value effect takes a quick turn and endorses a new management theory. 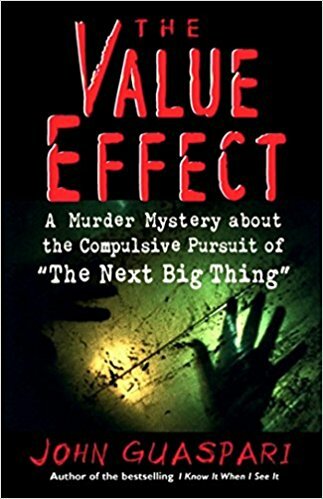 Who Should Read “The Value Effect”? And Why? “The Value Effect” is perfect for people already involved in the world of business, and those trying to receive that status. If you count yourself capable enough to undergo a series of tests, that determine whether you have the talent to deliver value, this book is designed for you. Make your presence felt with the aid of creativity and ingenuity. Don’t be a corporate slave, and impart wisdom to others due to your openness to hear what John Guaspari has to say. 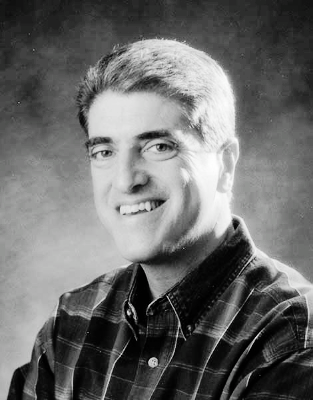 Since the 80s, John Guaspari has led a campaign designed to increase the involvement of employees in decision-making activities. His expertise has been shared among clients in various industries. He is the co-founder of a management consulting firm located in Concord, Massachusetts – Guaspari & Salz, Inc.
John wrote several books including Otherwise Engaged; I Know It When I See it; and Compulsive Pursuit of The Next Big Thing. The fundamental reality underlines that customer tends to buy products of value. First and foremost, the digital Age produces a new set of commodities that must differentiate themselves from the traditional services. In other words, to implement the value effect in the organization, you must first realize what your customers value the most. It all begins with “Fallon” a meme that indicated a part of the power embedded into this new concept. Companies started introducing their staff to this unique perspective often leading to confusion but highly efficient. Leaders from all around the world displayed the model in a way to be understood on all organizational layers. The previously mentioned memo had an effect on all members due to the presentation being made in order to clarify the impact of an adequately delivered value once again. In fact, firms executed a series of financial deals and improved operating activities to test the effectiveness of the new method. All standards confirmed, what was already evident. After all, you’ve got nothing to lose, as a result of the competitive business community existing nowadays. Globalization enforced new business laws, which energize the antagonistic process on all scales. Before we take this point further, marketers, managers, and leaders must perceive things from a customer standpoint. What is often the case: – corporations are conducting biased analyzes, and thereby failing to identify customer requirements. It’s relatively easy to find out what your customers prefer, but that requires sufficient amount of resources, not just financial, but also human. Contribution to the profit-increase process represents an end result of a successful work, but what happens beneath the surface is what makes this book so authentic. Even so, not everyone in your organization welcomes changes or is aversive in one way or another. By all means, your influence relies on your role in the organizational structure. However, your status doesn’t deprive you of the possibility to lay out some concepts that are harmful to the business. In general, looking through the eyes of the customer is a ticket to prosperity. Wondering why? 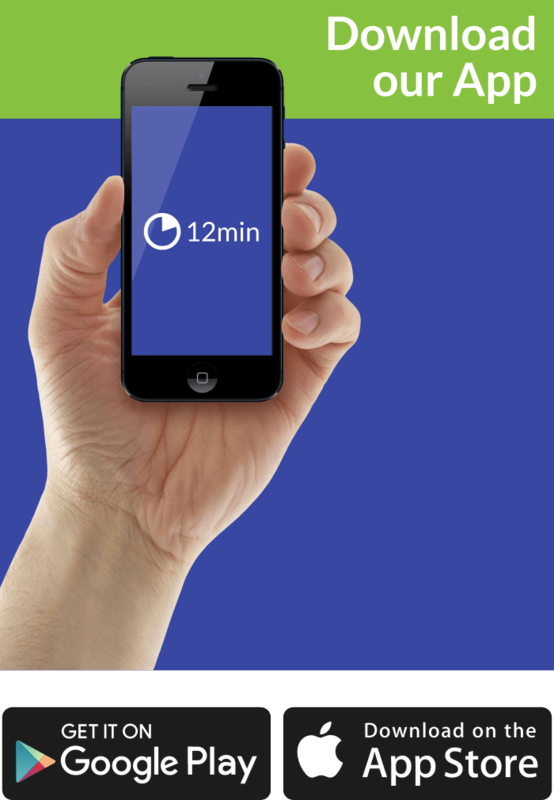 – It gives you an insight into which processes you need to focus, which are already efficient enough and so on. Later on, you can evaluate things more accurately, and reduce the chances of making a mistake. The dominant force driving your organization forward is not what you create, but under what conditions are you developing it. To put in another way, companies rarely talk about the possibility that perhaps they’ve made a mistake. Don’t go unnoticed, help your organization to reduce the human error factor and adjust to the time we live in. Revamping some processes is natural, so is the struggle to cope with internal resistance. Don’t get discouraged and make sure that your superiors or staff accept your vision. Sometimes the entire production needs total reengineering due to mistakes made by not paying attention to details. Customer-centric organizations know the benefits of having a structure built around the consumers and their preferences. Sometimes the internal processes can’t produce the value a company expects. Nevertheless, that shouldn’t stop you from trying to endure in the battle for customers. John Guaspari ask a hypothetical question – Who killed the consultant? – The reason for setting up such confusing enigma is linked to the possibility of finally getting along with the value effect and its capacity. The guilty party or the person who is resentful to reshape company’s mission often comes from the top of the corporate hierarchy. All things aside, we have to evaluate whether there is enough room or resources to confront the traditional marketing manslayer? Modern times require new methodologies, corresponding to those invented earlier. In reality, not even executives can accurately estimate the impact of a particular program, but in this case, everyone felt that the organizations will benefit in all aspects. The competitive edge your company gains today can become utterly insignificant tomorrow morning. Relying on the advantage is a strategy of no potential. It’s no secret that if you can’t deliver value for a reasonable price, everyone will go for the next best thing. Generally speaking, regardless of your company’s market position, the tactic to increase sales, profits, or market share, depends on whether you have the ability to follow “The Value Effect”. Make sure that your organization is customer-oriented before you proceed. This business saga adds some essential feature designed to resolve some major economic setbacks known to everyone. We applaud the author’s creativeness for delivering such a fantastic entrepreneurial thriller.